"Action" Record. 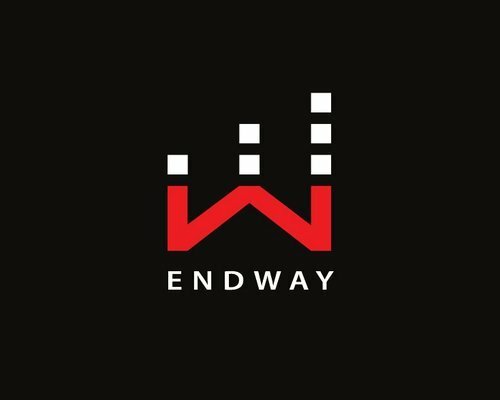 Each copy is personally signed by Endway. Let us know above where you'd like us to sign this as well!